Tucked away in downtown San Diego the New Children’s Museum. This museum, one of the first of its kind, believes in interaction rather than observation. 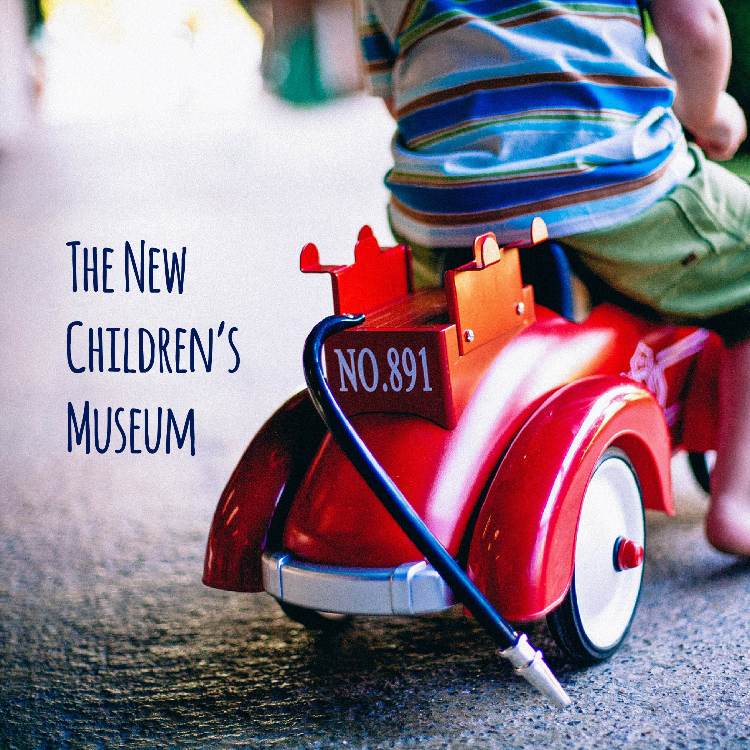 The exhibits here are meant to be touched, played on, and explored by the young ones in the family. The colors are bright, the exhibits are engaging, and the educational opportunities abound. Exhibits serve all ages from toddlers to teens and exhibits offer differing levels of complexity and interaction. There is something here for the whole family. Current exhibits are Feast: The Art of Playing with your Food and Eureka! At Feast, the kids can record music at the Sound Kitchen, ride around in their own miniature food trucks at the Food Truckin’ display and explore 11 additional exhibits. Eureka! explores the history of the Golden State. Eight exhibits will have the kids playing in sandboxed and exploring a 3 story play house that features iconic California architecture eras. The museum always offers a 50% off military discount for active duty service members and their families, but in the summertime, the deal gets even sweeter. From May 30th through September 5th, active duty service members and their families can enjoy the museum for free. For more information on their hours and exhibits, visit their website here.